At ProSource® of Atlanta-Marietta, we understand that you deal with the budget, expectations, and time constraints of your client’s remodeling project. When it comes to flooring, you need to understand just what the options are and which ones will deliver the results your clients want. The good news is, you can access leading brands of practically any flooring type at ProSource of Marietta — for wholesale prices! There’s nothing like burying your toes in a great carpet. 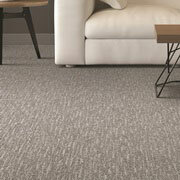 When a client wants to add carpet to a room, chances are good they want that room to be comfortable. As a trade pro, you need to be able to offer them great variety for affordable prices, and with ProSource of Atlanta-Marietta, it is possible. Check out our brands including Fabrica, Masland, Innovia, and more. Hardwood flooring is one of the oldest types of flooring there is, and when you use it, there’s an undeniable classiness to the result. 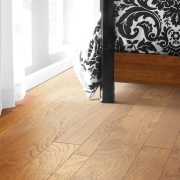 Hardwood flooring must be done right, so turn to ProSource of Atlanta-Marietta. We offer world-class materials like Shaw and beyond for wholesale prices. Whether your client wants brand new wood or an eco-friendly solution, we can help! 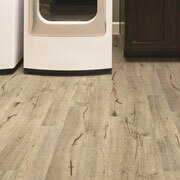 There aren’t many flooring materials as dynamic as laminate. This material is not only extremely tough; it can look like practically anything you want it to. Wood, stone, tile … the sky’s the limit. 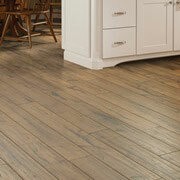 Best of all, it can be much kinder to the wallet than the flooring materials it emulates. Check out our selection of Armstrong, Shaw, Mannington, and other brands. Cooling, colorful, and natural, tile offers a unique take on what flooring can be. Whether your client wants a natural stone floor or a brightly-colored one, the team at ProSource of Atlanta-Marietta is here to offer ceramic, porcelain, and stone options. 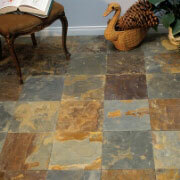 Vinyl makes it possible to achieve the look of wood, tile, or stone without breaking the bank. However, that’s just the beginning. Vinyl can be designed to look like practically anything, making the design possibilities endless.